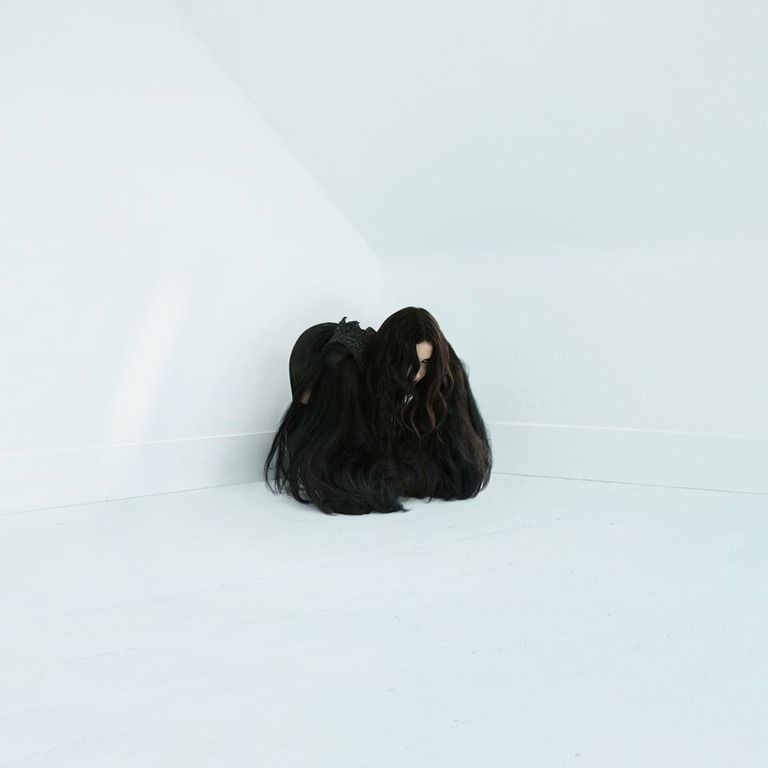 Chelsea Wolfe has shared ‘The Culling’, the final and most expansive single from her upcoming album Hiss Spun. Stretching out to six minutes, the track begins with a tense atmosphere of foreboding, slowly growing into a dense mass of guitar, bass, electronics, and drums. Hiss Spun, Wolfe’s sixth album, is out September 22nd on Sargent House.